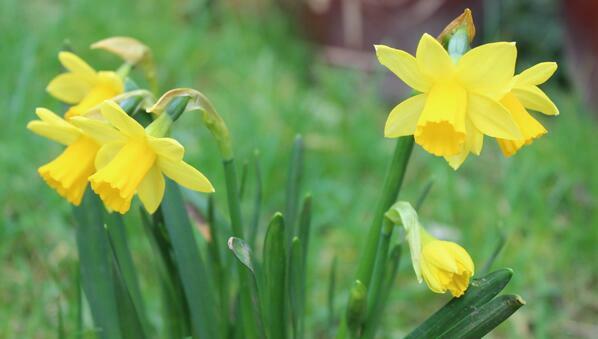 The daffodils are up, the clocks are changing, so spring has definitely sprung! Time for the first lawn cutting if the ground is dry enough and tidy up those shurbs. So get to it! © 2019 Gairdin Glas - Landscaping and Garden Maintenance.